Mobile payments have become quite popular with consumers, which also mean that they have become a bigger focus for businesses looking to engage with tech-savvy people. Many consumers praise mobile payments because of their simplistic and convenient nature. The mobile commerce field is, however, rife with risks that often go completely unnoticed by consumers. Riskskill, a leading corporate risk consultancy firm, has been working to raise awareness of the risks that exist in the mobile commerce space for some time and suggests that companies face a wide range of dangers when adopting mobile payments. 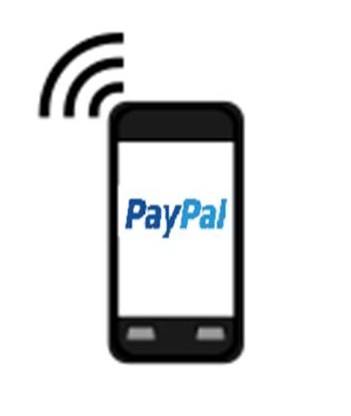 Riskskill has released a new study concerning the risks that exist in the mobile payments sector. The study highlights several areas wherein these risks are most pronounced. One of these sectors concerns the rate at which technology progresses and the rate at which mobile commerce itself is growing. The firm suggests that mobile payments will reach $1 trillion in global transactions by 2015 and this growth could outpace the availability of reliable infrastructure. Exhausting existing infrastructure could inhibit future growth and make mobile payments significantly less efficient than they currently are. Another field of concern has to do with the current standards that are in place to regulate mobile payments. These standards tend to vary from country to country and are meant to ensure that consumers are protected while participating in mobile commerce. The problem, however, is that these standards may soon become outdated due to the rapid growth of mobile commerce itself. The rapid evolution of technology is putting further strain on these standards, but many countries have yet to adapt to the changing needs of the mobile commerce space. Inadequate standards could leave consumers open to exploitation. Consumers are also faced with the risks associated with hacking. 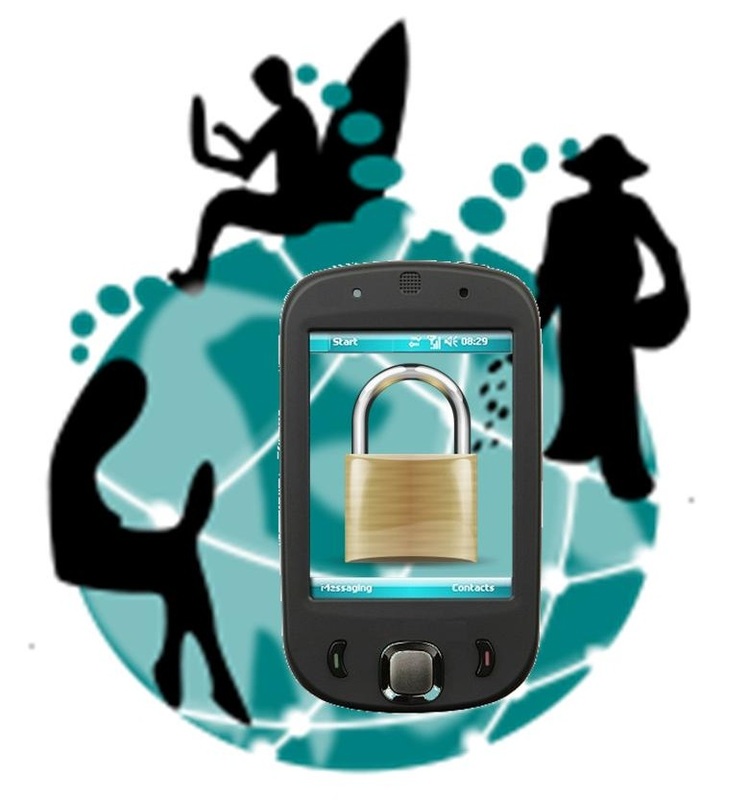 Mobile payments have become a very attractive subject to malicious groups that wish to exploit financial information. These risks do not disappear simply because they attract relatively little attention and Riskskill believes that hacking could be a significant problem that has yet to be fully addressed.